Commonwealth overreach and micromanagement has impeded innovation by the states, an economist says. 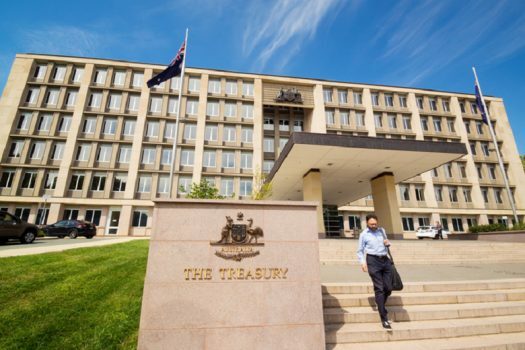 A leading economist is urging the government to reinstate five-yearly reporting of budget outcomes and restore a partnership between the commonwealth and states to bolster fiscal transparency in the federal budget. With the 2019 federal budget set to be handed down on Tuesday, CEDA chief economist Jarrod Ball is calling on the Treasurer to recommit to a 1999 agreement that saw red tape around state funding arrangements slashed. 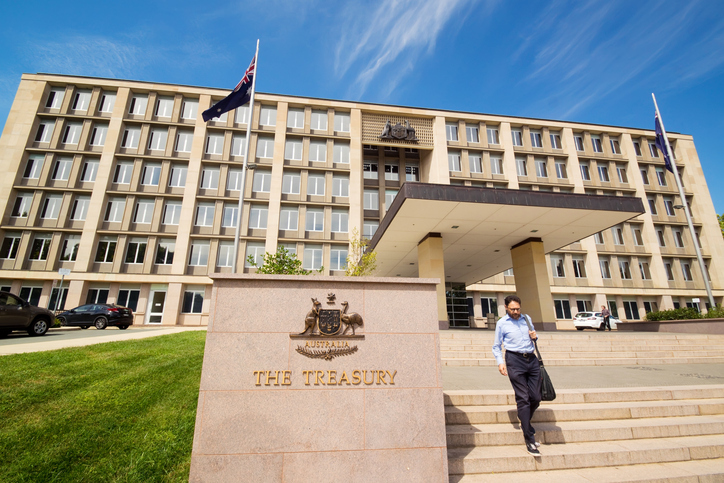 The call comes after the think-tank released a budget report calling for bolstered evaluation and transparency around fiscal strategy, the freeing up of federal funds to enable a more localised approach to services and the reining in of tax concessions. Commonwealth overreach, prescriptive and micromanagement of funding arrangements have impeded innovation and fiscal transparency, Mr Bell argued at CEDA’s Sustainable budgets: underwriting Australia’s social compact event on Friday. “This is going to require governments to … cease activities that don’t add value and deliver more place-based services. The question is where to start,” Mr Bell said. Reinstating the Intergovernmental Agreement on Federal Financial Arrangements would do just this – boosting fiscal accountability, promoting innovation and “greas[ing] the wheels of reform” all while enabling the states to structure investments more efficiently, he said. The agreement recognised that the states, which hold primary responsibility for most areas of service delivery and receive around $120 billion in payments from the Commonwealth, would see fewer conditions imposed on their spending, driving down the administrative burden. Greater fiscal discipline also needs to be facilitated through the restoration of five-yearly reviews of budget measures, Mr Ball argued. Ramping up reviews of budget measures would promote discipline and public trust in government, he said. The concept of reviewing the effectiveness of budget measures is not foreign to the Australian government, Mr Ball said, with a process of reviews of budget measures every few years in place during the 1990s. “In 1993 the Commonwealth Government published 530 evaluation reports and all budget funded programs needed to be evaluated every 3-5 yrs, this discipline has since been abandoned. It’s time to go back to the future and reinstate evaluation of all budget funded programs,” he said. 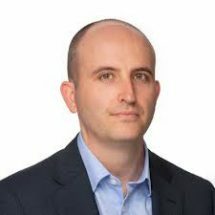 Treasurer Josh Frydenberg will deliver the 2019 Budget on Tuesday evening.